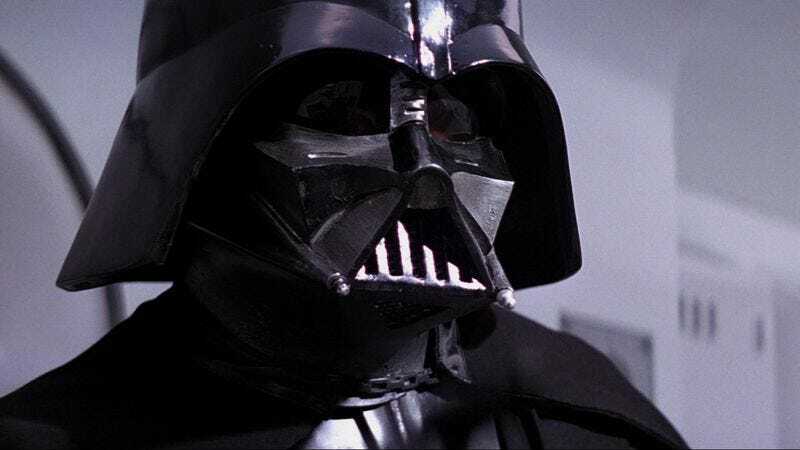 Star Wars’ “Imperial March” is one of the most recognizable pieces of music in cinema, at this point a shorthand for anything ominous and evil. Your dad has probably prefaced the arrival of a visiting in-law with it, to no one’s delight. You only need to hear the march’s opening notes to immediately know it’s coming. Interestingly enough, we all heard it tucked away in Rogue One, which was ostensibly last year’s introduction to the new series of one-off “anthology films” but is serving more, at this point, as an endlessly refractive hall of mirrors forecasting possible future editions, alternate-reality versions, and references to previous films. As Gizmodo points out, a few Redditors and musicians have already picked into the way the March can be heard vaguely within the Rogue One cut “Hope,” but it wasn’t until Portland Mercury writer Bobby Roberts mashed them up that it became clear how cleanly these two pieces of music had been spliced together. Rogue One may not be a perfect movie, but it is a gift that keeps on giving for Star Wars obsessives. Listen to the entire March below to better feel the imminent approach of evil.